PrivacyGuardPro is a rogue privacy program that uses fake alerts and false privacy risks to trick you into buying the software. The rogue privacy program is distributed through the use fake online malware scanners that tells you that your computer has a variety of privacy risks and that you must install PrivacyGuardPro to protect your computer. 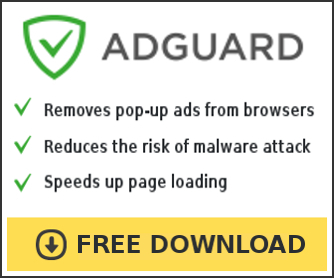 Once running, PrivacyGuardPro will scan your computer and list a variety of privacy risks on your computer to trick you to buy the paid version of the rogue. Computer users are urged to avoid purchasing this bogus program! Use the free removal instructions below in order to remove PrivacyGuardPro. Use the following instructions to remove PrivacyGuardPro (Uninstall instructions).